Cement your status as a Rolling Stones super fan with this 7-hour Stones-themed tour in London. Board a minibus with your rock-loving guide to visit seminal sites from the band's 50-year history, including the studio where they recorded their first album and the venue that hosted some of their first performances. 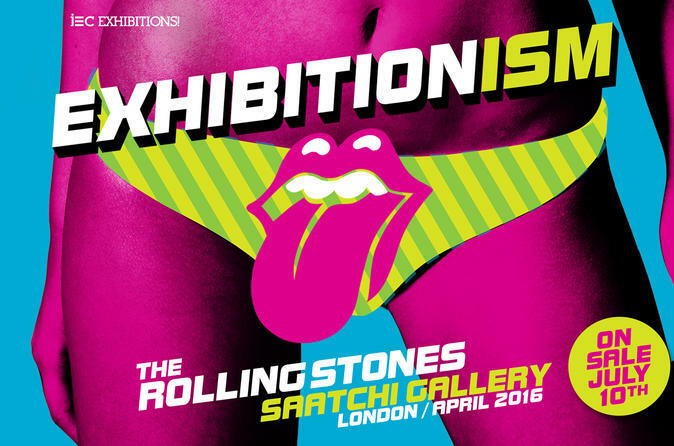 Dig in to a hearty lunch at Bill Wyman's Sticky Fingers, then visit the EXHIBITIONISM exhibit at the Saatchi Gallery in London, featuring never-before-seen artifacts from the band's long and storied run as rock and roll icons.